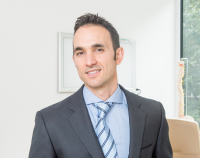 Dr Lorenzo Masci works as a specialist sports doctor in various elite sporting environments. 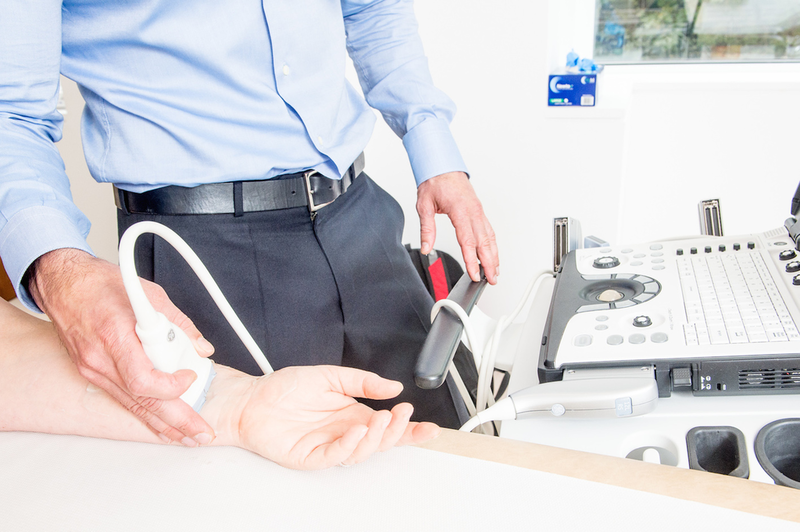 He is currently the lead Sports Doctor for the London Wasps Rugby team. He was the lead Sports Doctor for Wasps Rugby, Melbourne Storm Rugby League and Fulham Football Club. He was a senior Sports Doctor for Tennis Australia from 2001 to 2007. Masci et al (2006) Use of the one‐legged hyperextension test and magnetic resonance imaging in the diagnosis of active spondylolysis. Br J Sports Med. 2006 Nov; 40(11): 940–946. Alfredson H, Masci L, Ohberg L. Partial mid-portion Achilles tendon ruptures: new sonographic findings helpful for diagnosis. Br J Sports Med. 2011 Apr;45(5):429-32. doi: 10.1136/bjsm.2009.067298. Epub 2009 Nov 27. 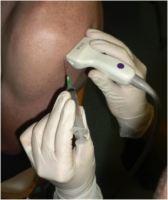 Masci et al (2016) How to diagnose plantaris tendon involvement in midportion Achilles tendinopathy - clinical and imaging findings. BMC Musculoskelet Disord. 2016; 17: 97. Spang C, Alfredson H, Docking S, Masci L, Andersson G. (2016) The plantaris tendon A Narrative review focusing on anatomical features and clinical importance. Bone Joint J 2016;98-B:1312–19.